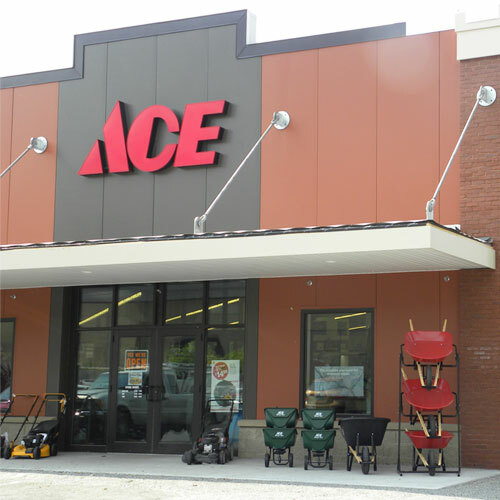 Ace Battery Wand RTU Liquid Weed and Grass Killer 1 gal. Weed & Grass Killer. Rainproof in 2 hours. Kills weeds and grasses down to the root. Contains glyphosate. Battery operated sprayer. Battery operated sprayer includes batteries.